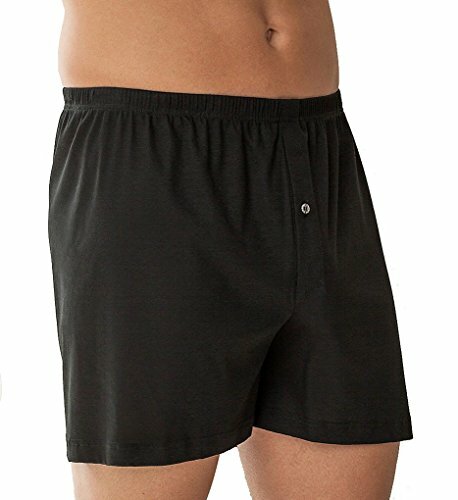 The Zimmerli Business Class Open Fly Boxer 220-598 is made of the finest mercerized cotton. This Zimmerli boxer brief offers both soft comfort and an excellent fit. Zimmerli's Business Class Open Fly Boxer 220-598 is made of Zimmerli's own feather light and gossamer soft 100% long staple, combed, mercerized Egyptian Cotton.